Qatar Chamber vice chairman HE Mohamed bin Ahmed bin Twar met with a Syrian business delegation headed by chairman of Syrian Businessmen and Entrepreneurs Eng. Adnan Lotfi at the venue of Made in Qatar exhibition at DECC. QC board member Rashid Al Athbah and HE Ambassador of the Syrian Republic to Qatar Nizar Al Haraki were present at the meeting along with a large number of Qatari and Syrian businessmen. The meeting focused on cementing trade ties and building business alliances among both countries’ business owners, besides establishing industrial join projects in Qatar. 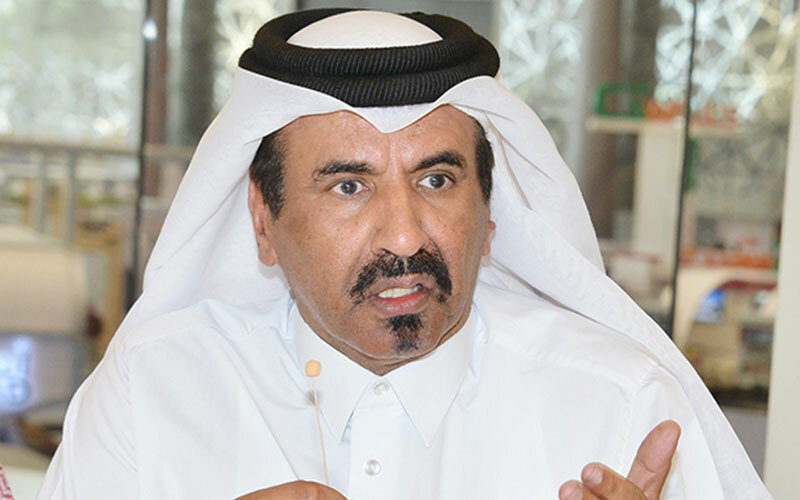 On his part, Bin Twar said that Qatar’s economy has demonstrated its ability to face the siege imposed by three Gulf states on the state of Qatar, noting that Qatar thanks to the wise leadership has managed to overcome this unfair siege. He noted that Qatari economy is open and welcomes all investments, while the private sector is a booster and supporter to it. Twar said the state of Qatar had succeeded in building a strong knowledge-based economy, including a genuine partnership between the public and private sectors under the patronage of His Highness the Emir Sheikh Tamim bin Hamad al-Thani. He said the state had utilised many options and alternatives to secure the needs of the local market such as food or raw materials for construction. He said the launch of maritime routes between the Hamad Port and a number of ports in Oman, Turkey, and other countries in East Asia contributed to the strengthening of the movement of Qatari imports from different international sources. “No matter how long this siege will last, it will not affect the Qatari economy. Qatari businessmen and Qatari companies now have working relations with suppliers from around the world. 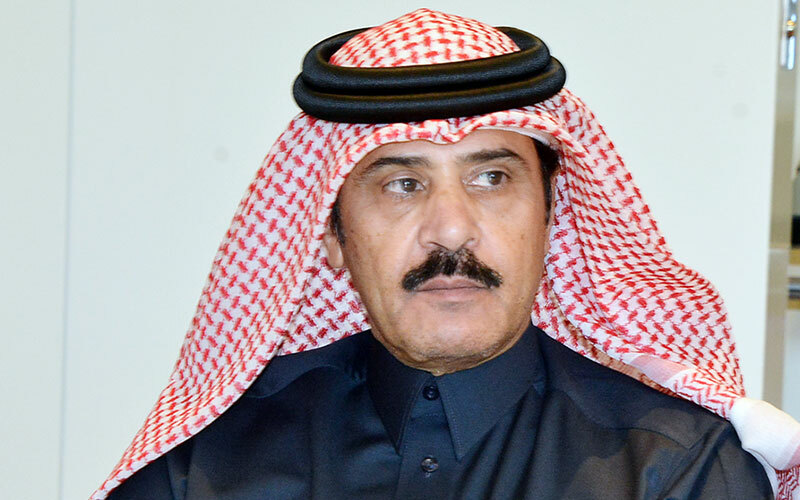 The flow of commodities needed by the Qatari market will continue without any obstacles,” Twar emphasised. More than 3000 new companies were registered during the past six months, along with a number of factories have expanded production to meet the local demands, he added. For his part, Rashid al-Athbah affirmed the importance of finding numerous industries between both parties, citing Qatar factories are operation at their full capacity. 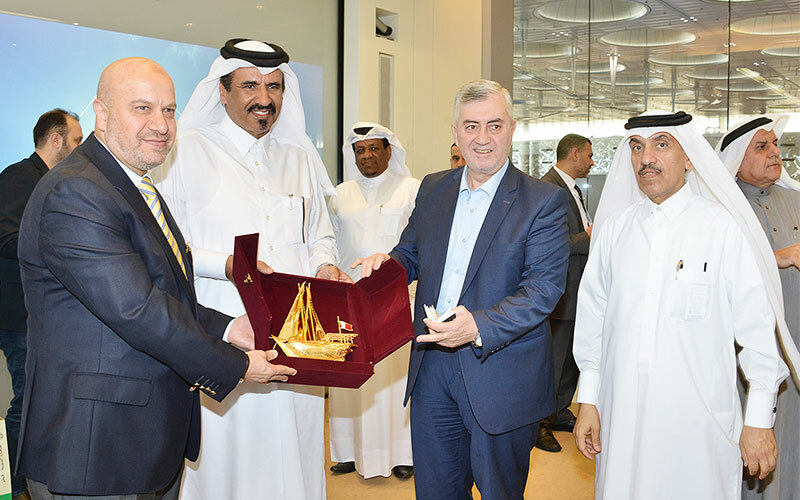 HE Ambassador of the Syrian Republic to Qatar Nizar Al Haraki said that Qatar supported the Syrian people in its crisis, affirming that Syrian businessmen are willing to develop cooperation relations with their Qatari peers. Head of the visiting delegation Adnan Lotfi said that Syrian Businessmen and Entrepreneurs includes businessmen and entrepreneurs and owners of commercial, industrial, Scientific, and professional distinctive Syrian activities, and seeks to develop themselves through cooperative teamwork. The delegation includes representatives from 50 companies which are very interested in establishing joint ventures with Qatari investors, he noted.